Numerous sources exist for obtaining free nicotine patches. A simple internet search or a visit to your healthcare provider will likely provide you with one or more places to find a 2 week supply of free patches. 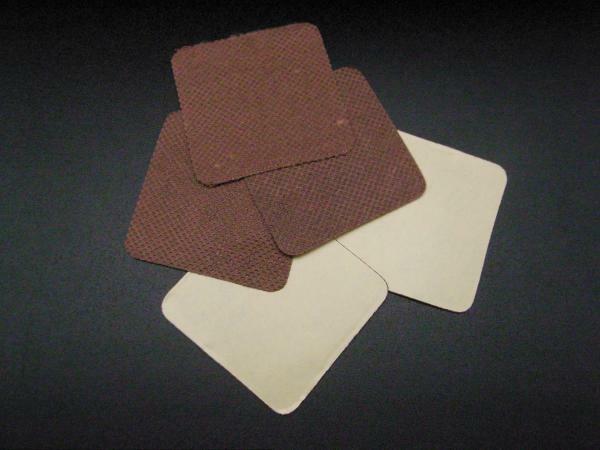 Nicotine patches have proven to be a popular way for smokers to attempt to quit smoking. Various success rates have been claimed, both by scientific and lay sources. Whatever the reason, patches remain one of the first places people turn when they want to quit smoking and need help. The concept of breaking the habit a little at a time is appealing to many, and it definitely has worked for some people. 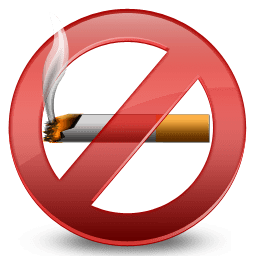 Some of the more common reasons cited for trying the patch include the aforementioned step-down system, the convenience factor, the ability to quit the habit without going through withdrawal, and the availability of free nicotine patches to quit smoking. A number of state health departments offer varying amounts of free patches. Again, a quick internet search will provide you with the links necessary to obtain information about these programs that are aimed at improving the overall health of the population. If you are a member of the military, there is also a Smoking Cessation program that provides free patches. Both state and federal options can be sought through a healthcare provider, as well. Some of the programs that offer a supply of free patches to quit smoking come with stipulations. In most cases, you won’t be able to receive a supply of patches if you are pregnant or breastfeeding if you’ve had a recent heart attack or have experienced chest pains. If you are currently using Zyban, Chantix or any other oral medication, you most likely will be disqualified. 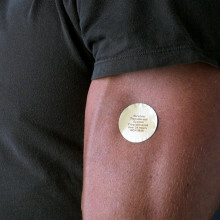 An allergy to the adhesive used to keep the patch attached to the skin will also be a reason not to provide them to you. Additionally, some of the programs that are offering free patches have other advantages like a phone line to call when you need some support or if you need a pat on the back. These services are often cited as significantly increasing a person’s chance to quit smoking permanently. After the free supply has run out, most patches commercially available don’t cost any more than a pack-a-day habit, making it essentially the same cost as continuing to smoke but with the added benefit of eventually dropping the expense when the patches are no longer needed.